Have you forgotten how beautiful your timber deck can be? 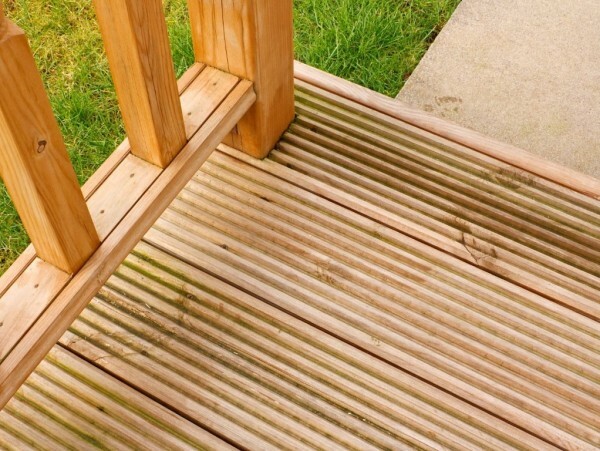 Pressure cleaning can help to clean back timber decks to their former glory. Feel the breeze in your hair and the sunshine on your face again with your timber deck back to its original beauty. Call Colour Elegance for high pressure cleaning of the timber decks at your Sydney property.